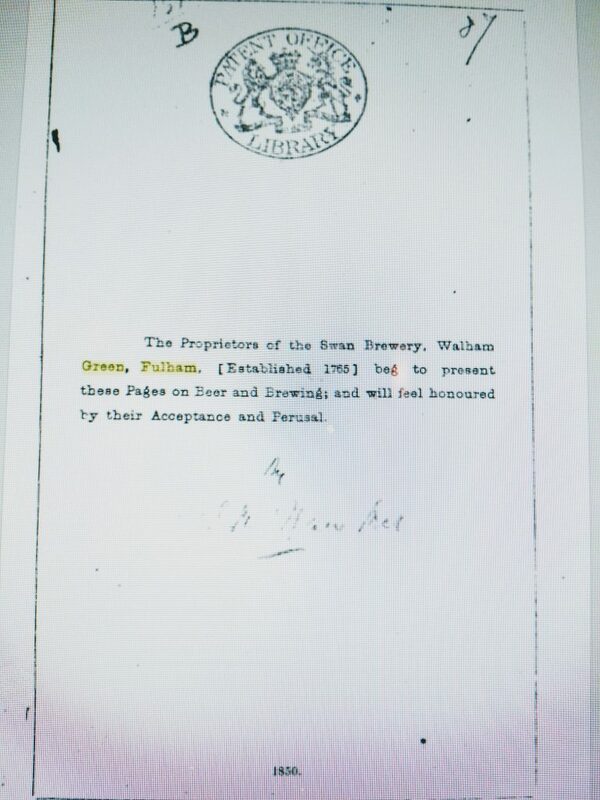 Reading the full thing, what caught my eye was the hops “begin to show their maturity by the gradual change of colour from a fine straw to a golden hue”; they were considered “not quite ripe” when green, but were “in perfection” when light yellow-brown. This sounds like allowing them to dry naturally on the bine, and picking much, much later than would happen now. 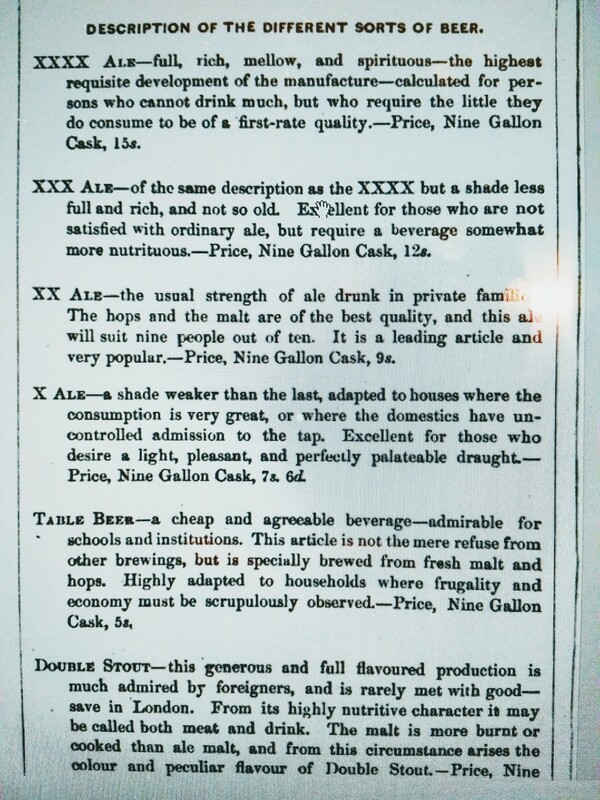 I’d always read the high hopping rates of the 19th century thinking “those hops wouldn’t have been in great nick compared to modern vacuum-packed ones”, but it’s interesting to have it confirmed. It would be interesting to see how an analysis of hops picked that late would compare with modern hops. Oh yes, it’s a complex area and can never be reduced to a formula that will explain every ad, every record, it’s more general patterns that emerge. Possibly regional and a combination of owners tastes and advertising? . The only brewery I know of in the north west (England) that has a clearly labelled AK in the brewing book is Boddington’s , and that’s only in the 1901-1903 book ! 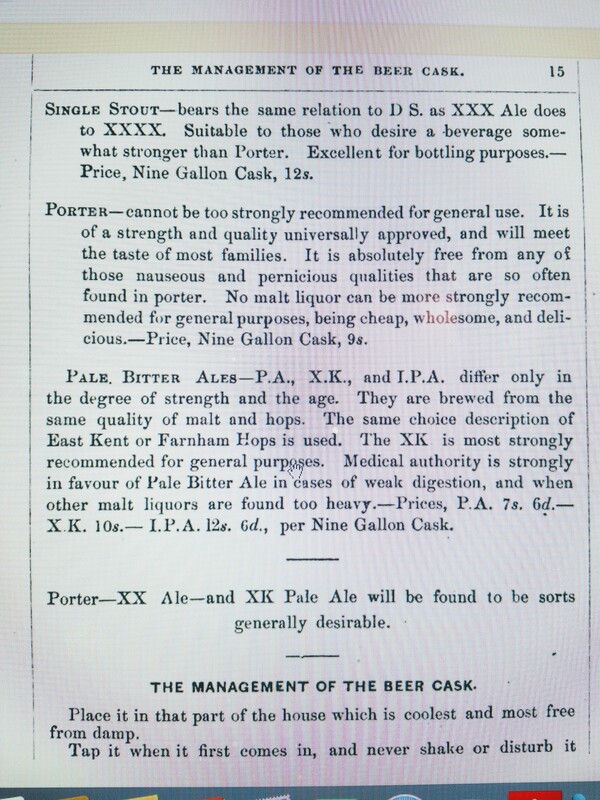 , although Robinson’s of Stockport were selling an AK Bitter Ale pre Great War . Yes, and I think AK was more a southern appellation. I’d plump for the XK being the Swan Brewery’s version of an AK , a relatively low gravity ( for the period ) bitter beer ; as not all breweries used AK as a description of class of product . Edd thanks, usually AK was before pale ale in the listings, with XK after pale. 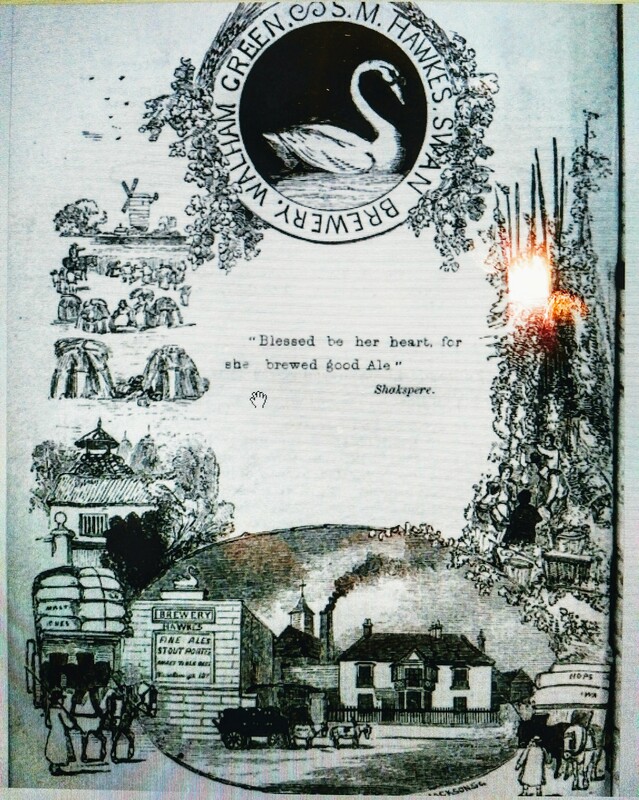 Or putting it a different way, Swan’s pale ale might have been another’s AK. There was also sometimes KA, just K, linguistic variations but it’s for a progression of strength and age is the main thing IMO. As to the X in XK, it had to mean either extra keeping, or simply X in the sense of stronger. The A in AK meant ale, as in ale for keeping or keeping ale. Why not state AXK? I don’t know, maybe some ads did, but there is no other explanation as persuasive, IMO.